War II Memorial and Washington Monument. 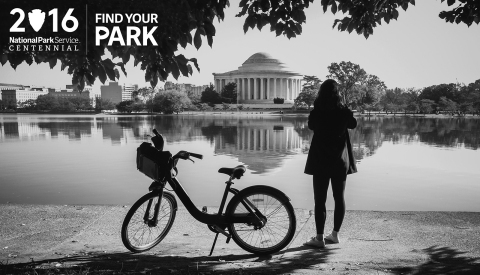 National Mall & Memorial Parks, up to $20,000. beautification projects will be provided to guests prior to arrival. 150 major named historic parks, squares, circles and triangles. resorts and timeshare properties across 102 countries and territories. Nation® or a race experience with the McLaren-Honda Formula 1 team. or connect with Hilton HHonors at news.hiltonhhonors.com.